URSULA Shepherd was elected to represent the Emersons Green Ward on Emersons Green Town Council following a narrow victory in a by-election on Thursday July 12. Living locally in Lyde Green with my two daughters, I have first-hand experience of the problems we face as well as the needs of our community. It is extremely exciting to be the first elected Town Councillor who lives in Lyde Green and represents the area. It is an honour to represent our growing community for all issues that concern our local residents. If it’s important to my neighbours then it’s important to me, as we are equally affected. Why did you want to become a councillor? I am passionate about my local community and have campaigned for youth activities in the area and continue to attend community meetings about ways to reduce anti-social behaviour. Already we have funding for a youth worker team to get involved and be out there engaging the children weekly where they congregate. We were advised at the Community Engagement Forum last month that anti social behaviour has reduced so this initiative seems to be working already. 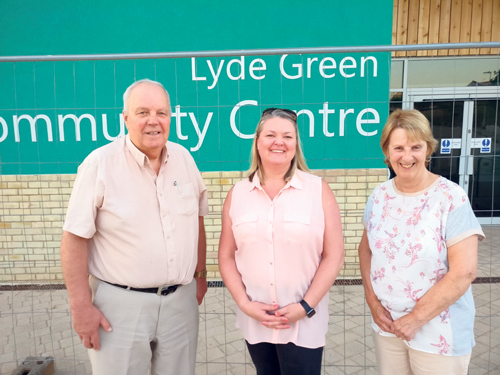 We have also have a fantastic Neighbourhood Watch committee and team in Lyde Green who work tirelessly to keep us informed and safe. Please get involved with this if you can. It’s very rewarding. 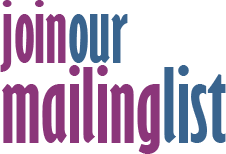 I have wasted no time in trying to make a difference, having picked up on a few things on social media, for example the use of the playing fields which Longwell Green Football Club are managing (on behalf of Green Square). After a very positive conversation with John Gibbs, Chairman of LGFC, I am delighted to hear that the fields will be accessible by locals for playing football or other games and anyone wanting to make arrangements should contact LGFC directly. They will be opening a cafe too which invites spectators. This should be a wonderful boost for children and adults to get involved in sport in our neighbourhood and will go far in terms of giving our young people something fun to do and be involved in. Having somewhere fun and safe for our children to play and grow up is of primary importance and I will continue to fight to protect our green spaces such as Lyde Green Common as well as to support accessible local facilities for Emersons Green and Lyde Green. It is my privilege to serve my community.